Are you thinking of keeping Quail? This starter pack is a great way to start! 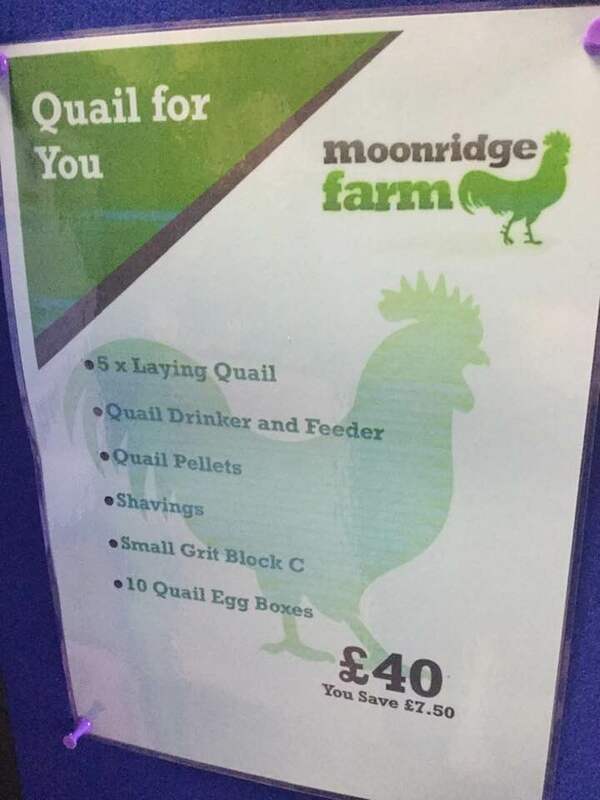 Click and collect from the farm , collection only we can not deliver this product . 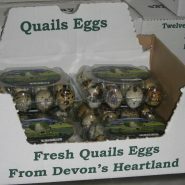 To find out more about Quail at Moonridge Farm read our Guide To Buying Quail. Click and collect from the farm….. collection only we can not deliver. 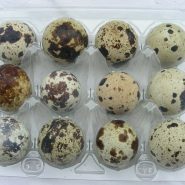 Be the first to review “Quail For You Starter Pack” Click here to cancel reply.